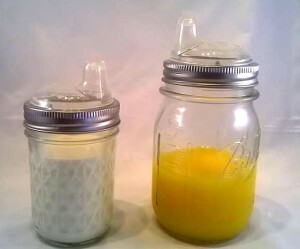 If you want a hard spout sippy cup instead of a soft spout one like Nuby, you can get the plastic inserts of Cuppow that sit snugly inside the rings of the jars. If you want to use plastic mason jars for better handling by the kids, ensure that they are made of safe plastic and BPA free. Insert the Nuby lid into the ring. Press it in so that it fits securely. Screw the ring onto the mason jar. 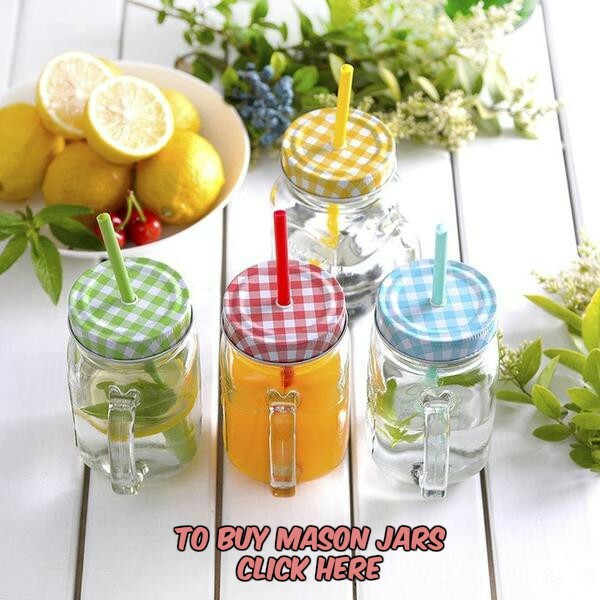 Make your own mason jar sippy cups by inserting straws through holes punched in their tops. Painting Ball mason jars to create unique camo sippy cups is another brilliant idea. 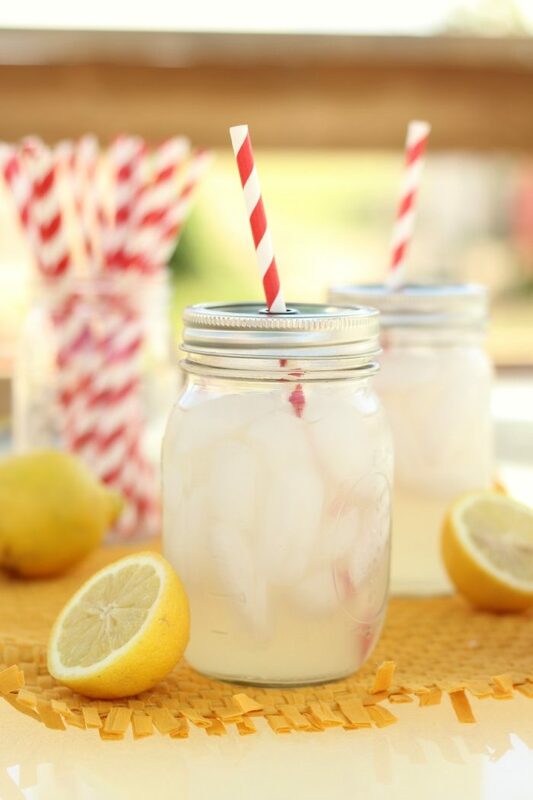 Check out our article on mason jar tumblers to get more ideas. 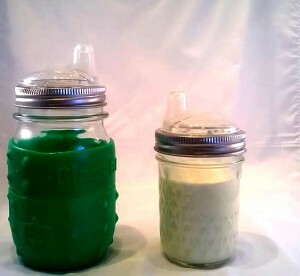 Let your babies have a fun time drinking from the homemade spill-proof cups.